There’s something poetic about the underdog, an innocent and charming vulnerability that makes them our darling. What they lack in size, speed and skill they make up for in hard work, determination and laser focus. They’re our heroes, we relate to them and that’s why the buzz out of Oregon is so special right now. Portland resident Victor Stravinsky was clearing trees on his property Sunday when something unusual happened. Apparently the tree, after seeing 4 conifers cut down, decided to make a stand. Unwilling to go quietly, the tree resumed its prior position. “The incident is uncommon but not unheard of,” a local dendrologist said. 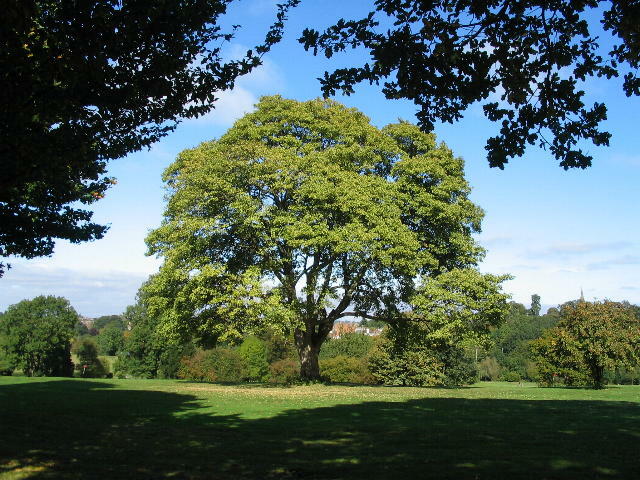 A 2004 story in the NY Times claimed a Montauk man went into violent rage that included horrific acts of self-mutilation after witnessing a chestnut oak stand itself back up shortly after it was felled. The power of the underdog has again gripped our nation, a nation created by underdogs. Forget Buster Douglas. Get fucked Rudy. The sycamore from Portland is reigning supreme.